Boxes aren’t just boxes these days: packaging today represents an increasingly important aspect of the shopping experience! 2019 is a big year for design, and packaging matters more than ever to consumers and their shopping experience. 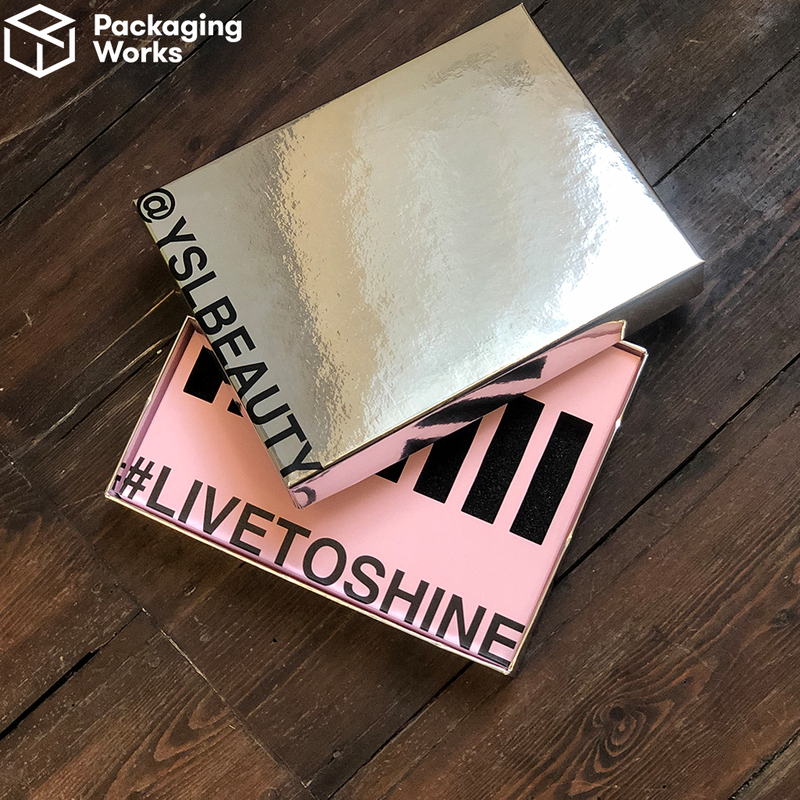 Whether its creatively designed packaging featuring bold prints or cleverly engineered opening features, custom product boxes are making certain products stand out from the crowd. 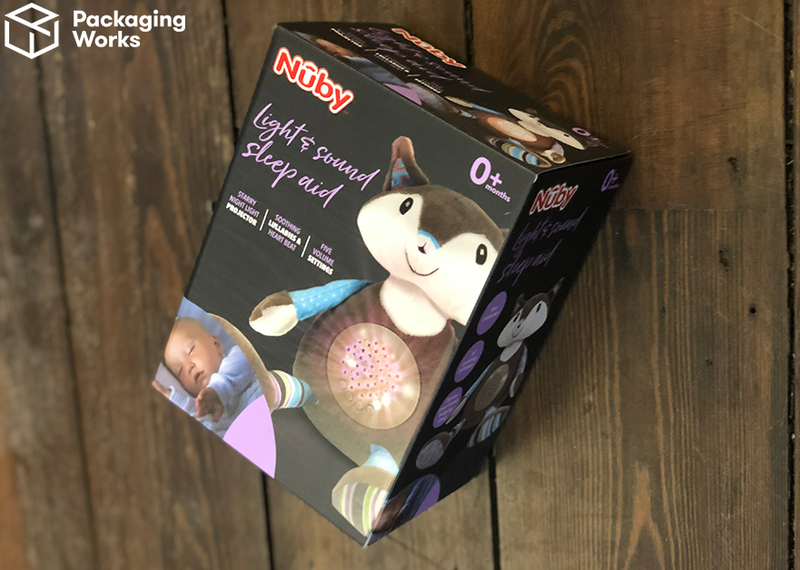 So whether you’re considering launching a new product or improving your current packaging, you need to consider how packaging can help your product stand out. Customers, especially millennials, value experiences over things more than ever before… which is why unboxing needs to be exciting! There’s nothing quite as exciting as opening a box when it’s been delivered or seeing a product for the first time, and an interesting and engaging unboxing is the key to creating loyal customers. Today’s top brands are going beyond exciting openings, though. 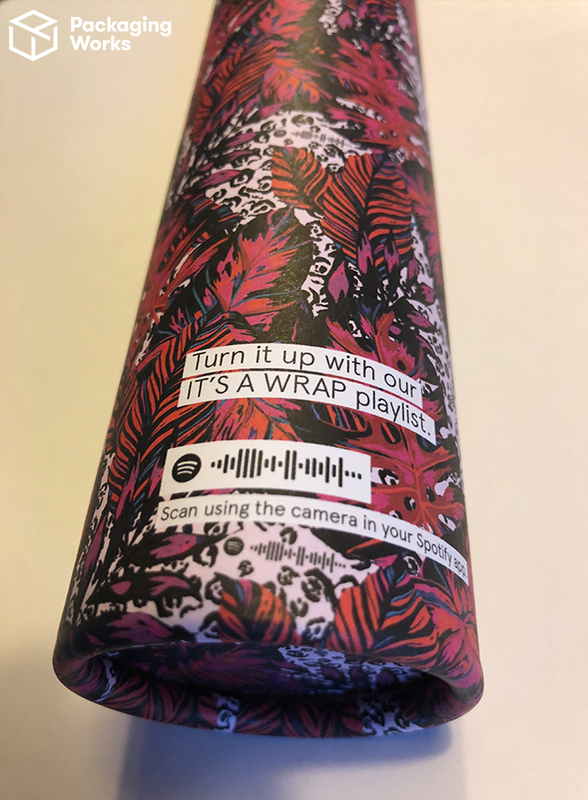 For example, one of our clients recently included the link to a Spotify playlist on the packaging which complemented the item inside. Clever, right? Cutting down on shipping time is vital for any e-commerce business looking to remain competitive in today’s market. 15% of online consumers signed up for subscription services in 2017 and the desire for personalised, regular deliveries is sure to continue to boom in 2019. Think black and white, or one statement colour with a clean box front: minimalist design in packaging still makes a statement and will continue to do so in 2019. 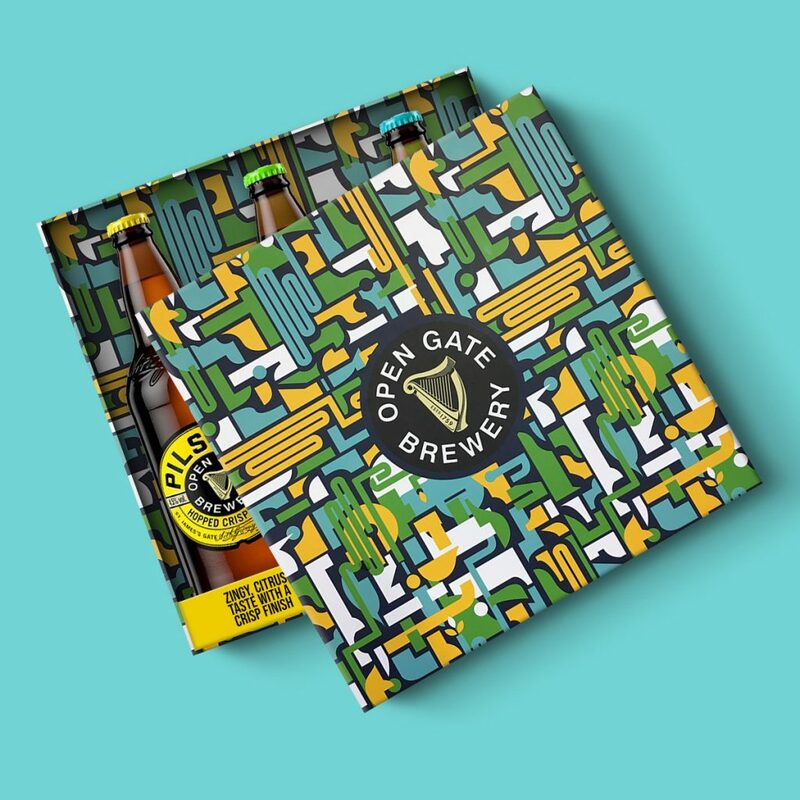 On the other hand… we’re seeing more and more brands going bold with detailed illustration and patterned boxes that could sell without the product inside them! Be brave and go big with creative illustrations on your packaging. Retro has been back in and we don’t foresee it going away for a while! Vintage design sells because it conveys authenticity, and many big brands have embraced the hipster-esque trend of using throwback styles. This trend can be seen across the food and drink sector especially. There’s a reason that the verb ‘square’ means boring… Try a round box or even a custom shape to make an immediate good impression on customers! With the latest changes in laws about plastic, more and more customers are concerned about the environmental impact that packaging has on the globe. 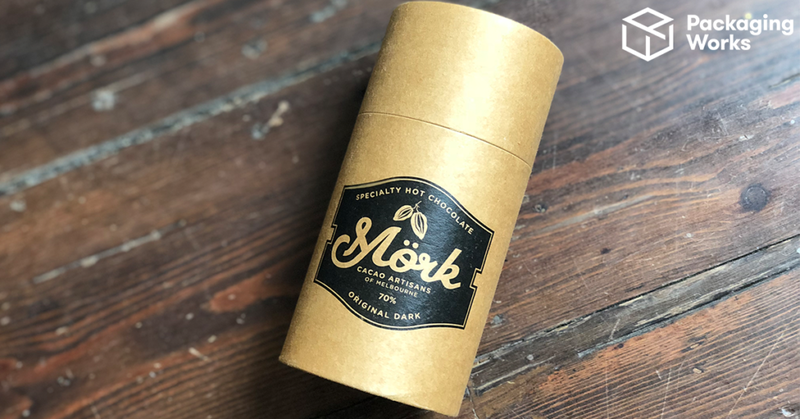 Upgrade your packaging before you get called out! We offer eco-friendly packaging: all of our cardboard and paper comes from FSC fully accredited suppliers and cardboard and paper, so by its nature it’s fully recyclable. 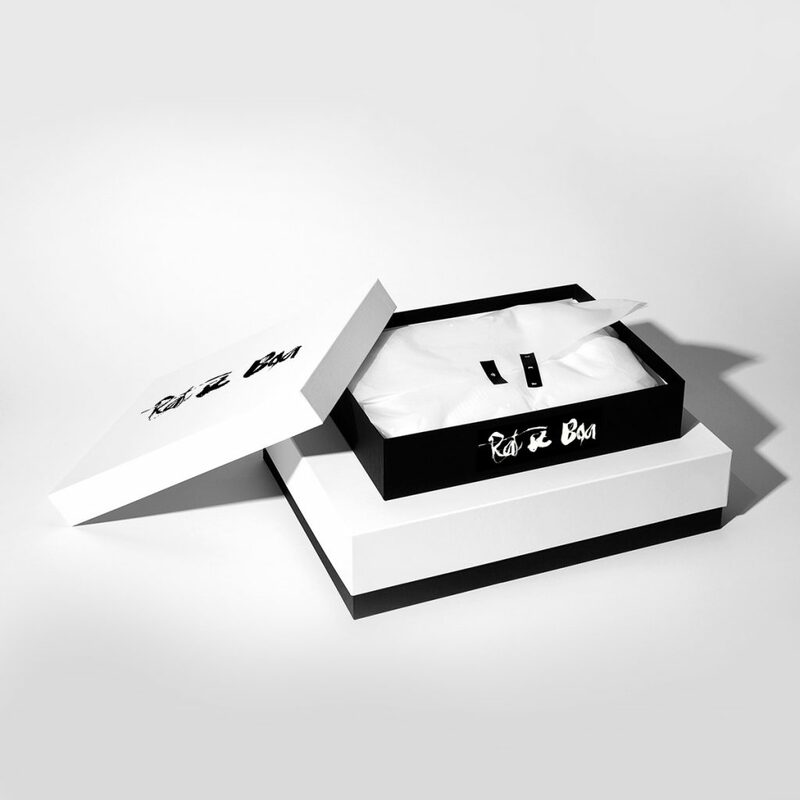 Ready to revolutionise your products with unique custom packaging? Try our online box designer tool or get in touch to discuss your ideas!